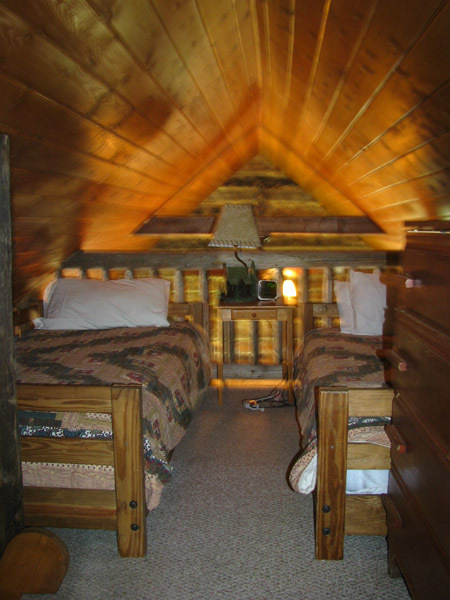 ﻿﻿Did you know, our 5 cabins were home to quarry workers a century ago? 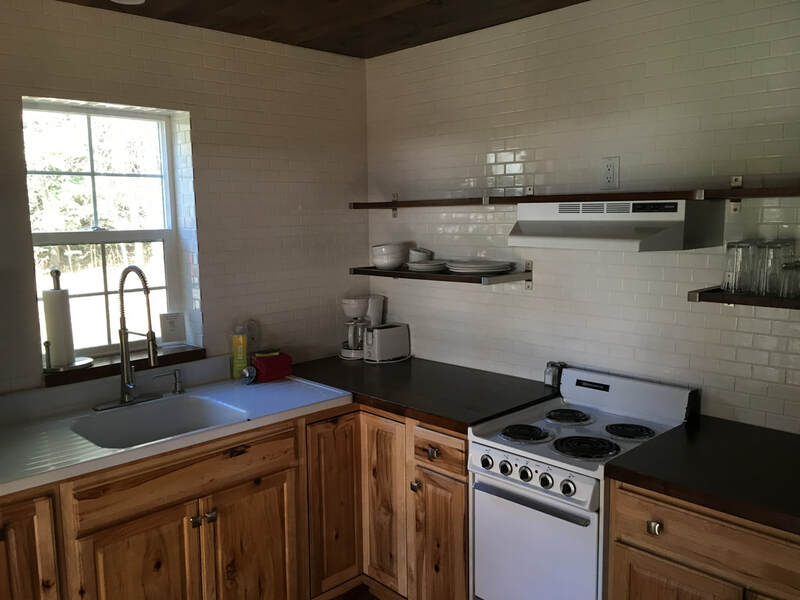 Don't worry, we won't put you to work! 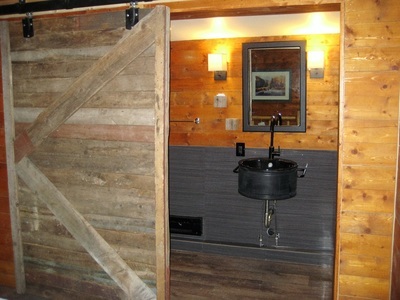 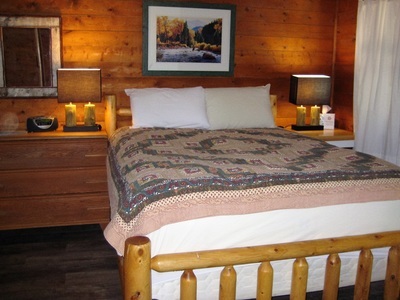 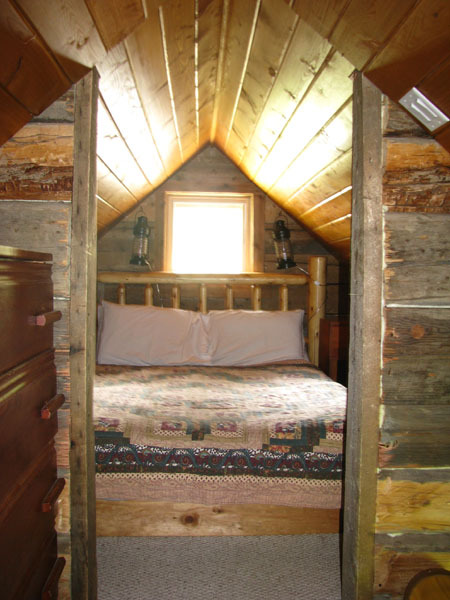 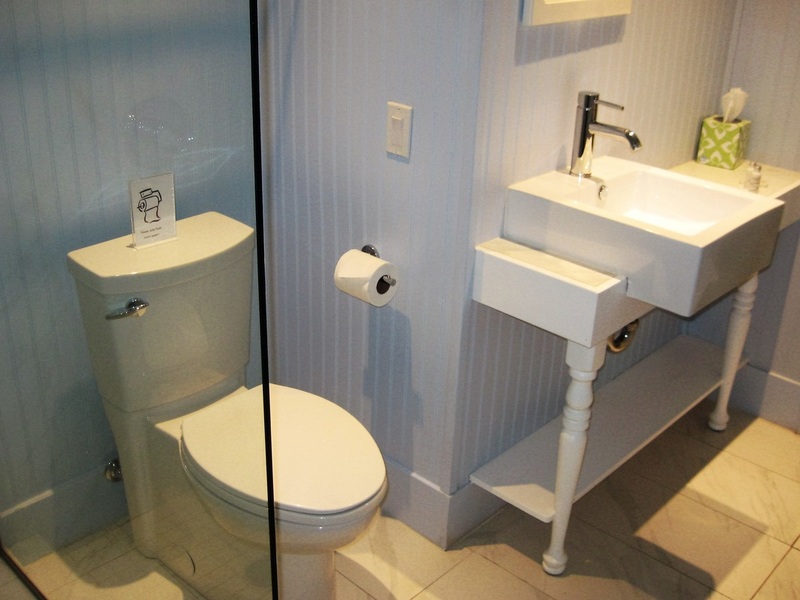 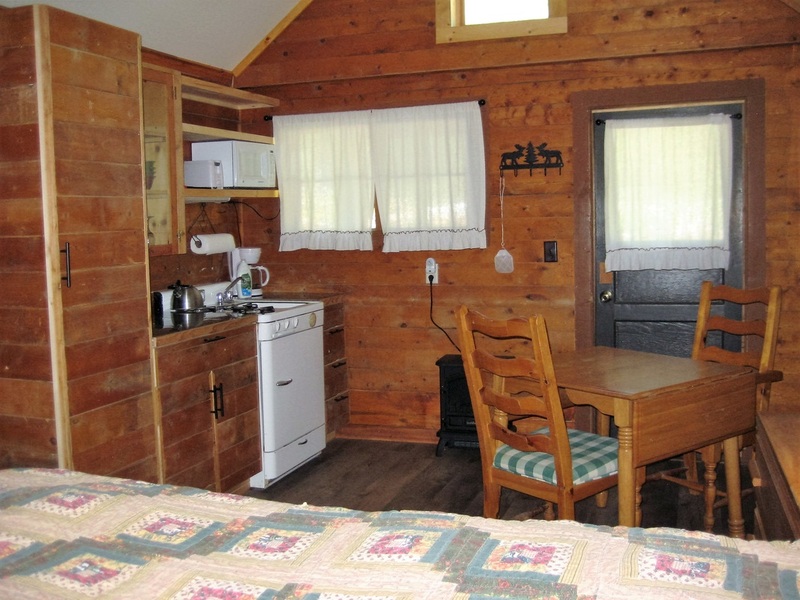 Instead, our cabins are designed to give you the feel of your own charming mountain retreat. 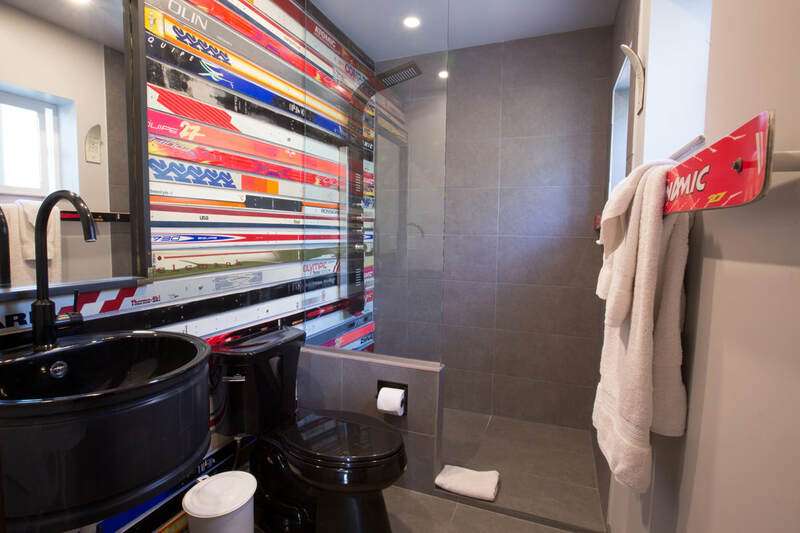 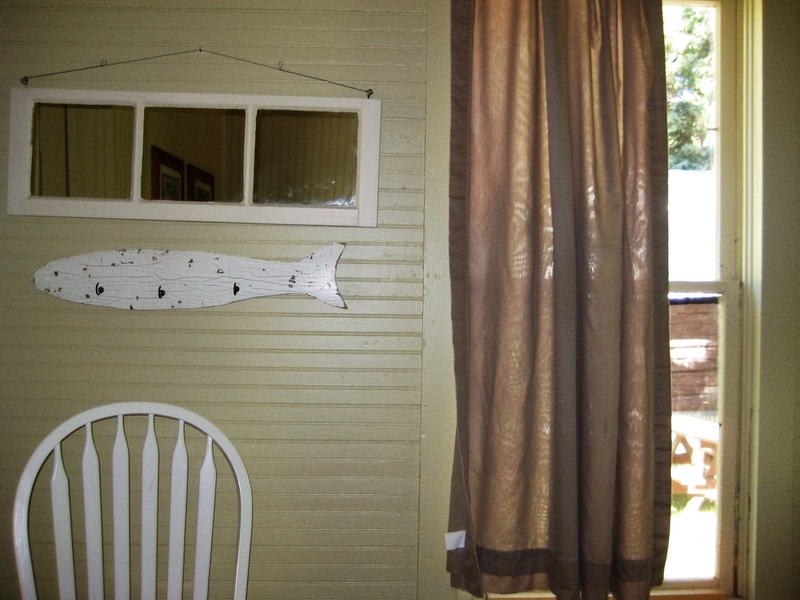 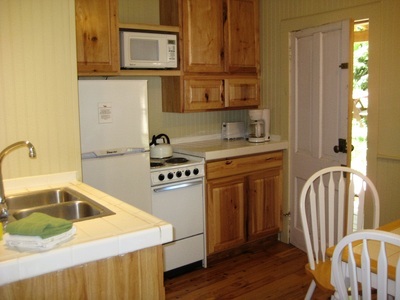 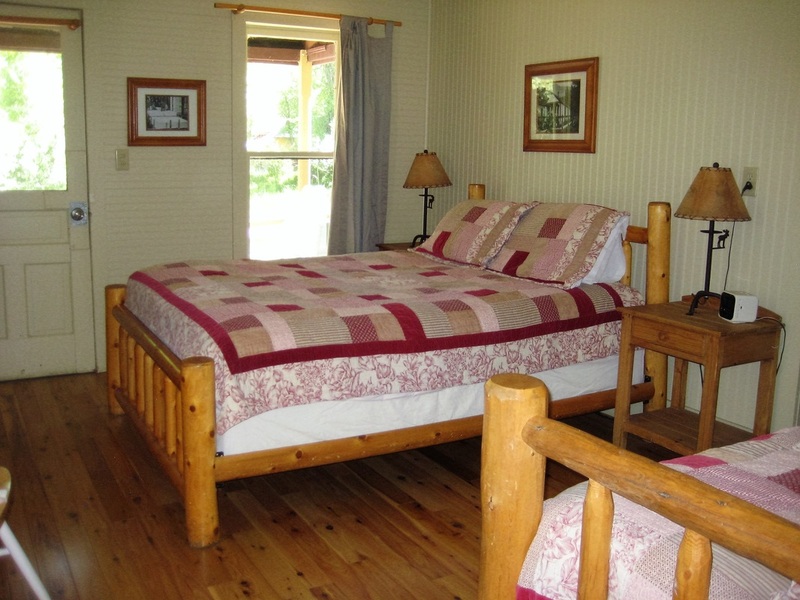 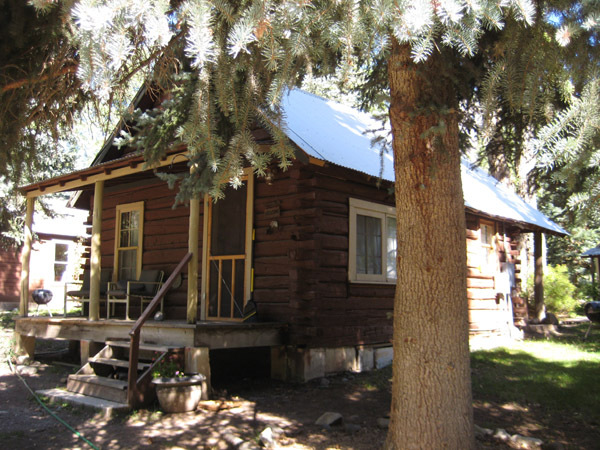 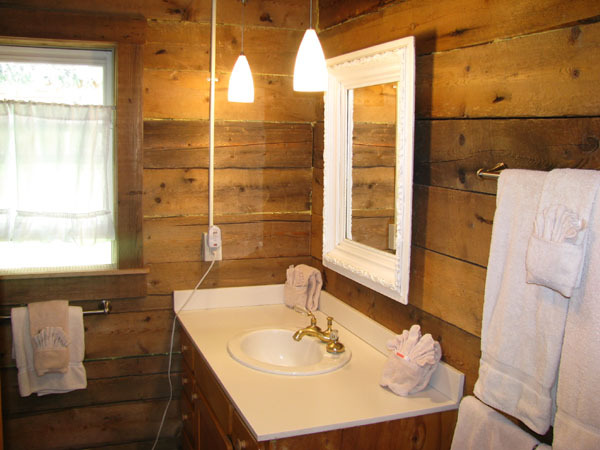 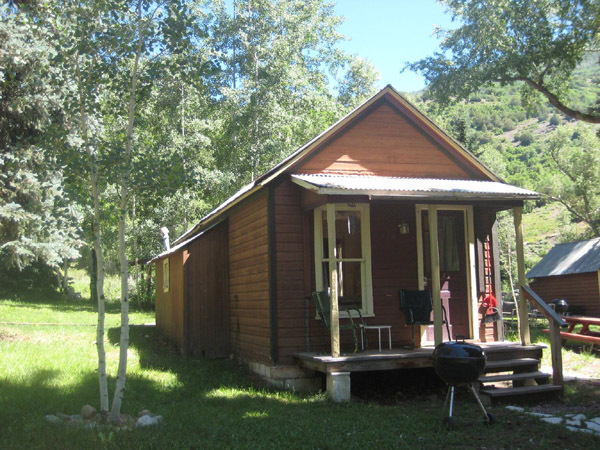 The cabins have been newly updated without sacrificing their vintage character. 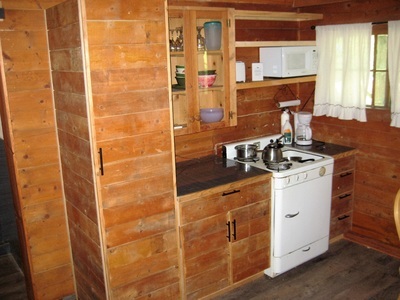 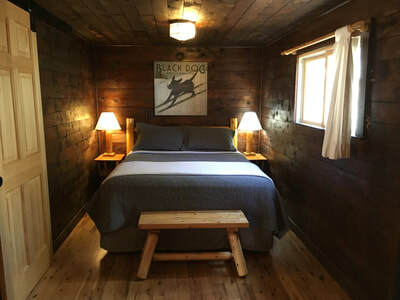 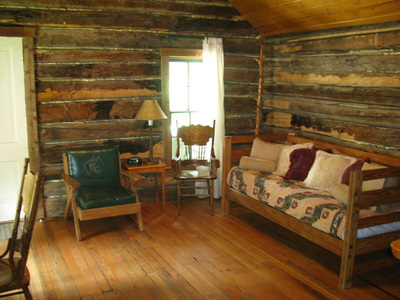 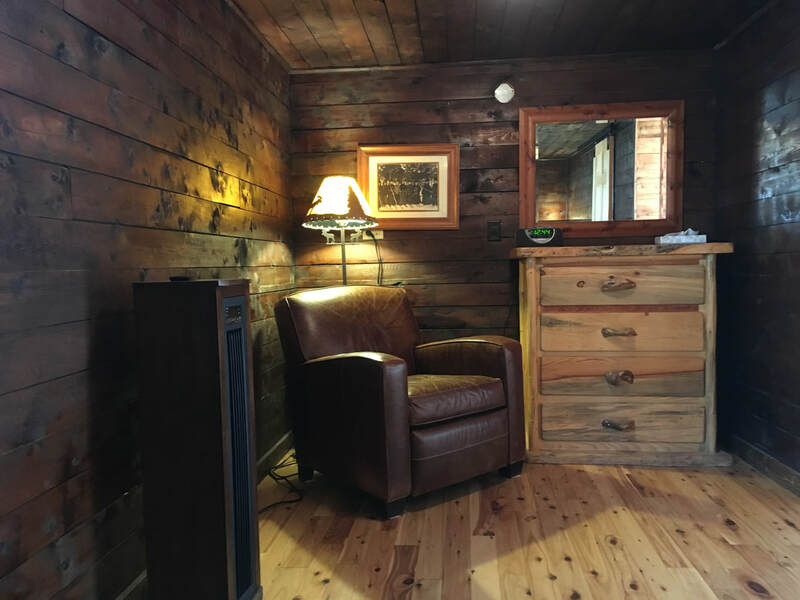 Each cabin is unique, but all have porches, hardwood floors, log beds, handmade quilts, baths, kitchens and charcoal grills.